A big up and over Hong Kong. Starting at Parkview, head down to the Reservoir then up Mt Parker Road, then a nice long desent into Tai Koo. If you finish at Tong Chong Street there are some nice outside seating cafes. There is a public restroom in the carpark, or ask if you can use one in a cafe. From Central Exchange Square get bus 6, 66, get off at stop ‘Wong Nai Chung Reservoir Park’ on Wong Nai Chung Gap Road at the petrol station just passed Cricket Club. 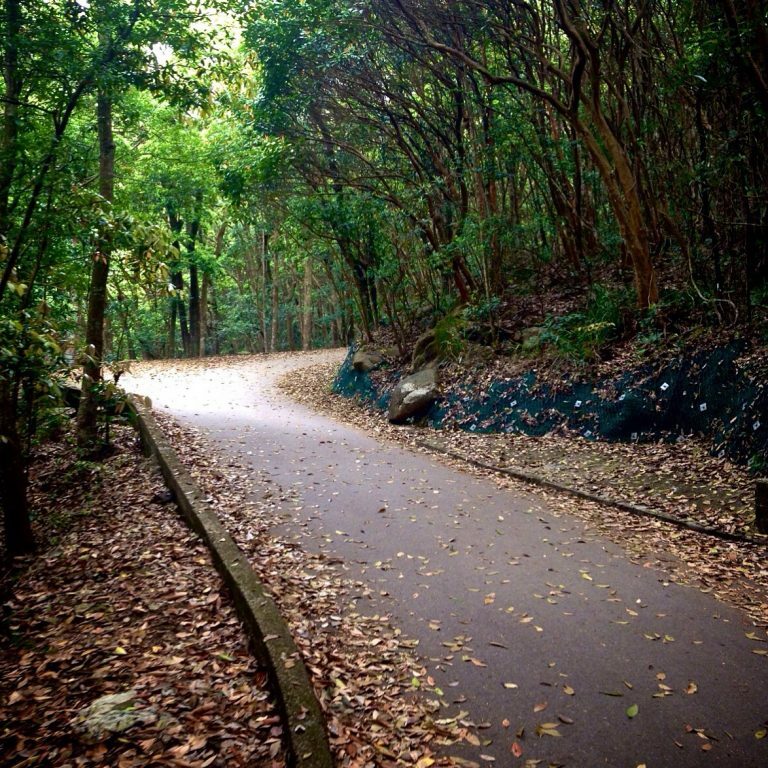 Go up the small stairs onto Tai Tam Reservoir Road and walk up the hill to Parkview. From Tai Koo, you can get the MTR home.